Nexus 6P was launched in September 2015. The device is now available in India on Flipkart with attractive offers. The 32 GB variant is now available on Flipkart for Rs. 36,999. The earlier selling price of the device was Rs. 36,999. 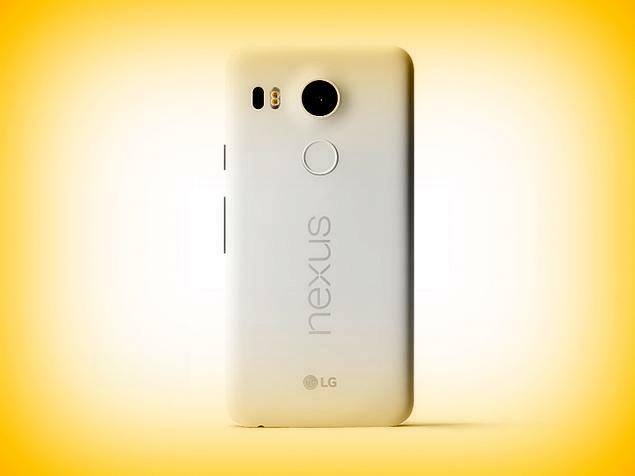 Mumbai: Nexus 6P sports 5.7 inch display and the resolution of it is 1440 x 2560 pixels. Pixel resolution is 518 pixels. The handset is powered by octa core Qualcomm Snapdragon 810 processor and the RAM provided is 3 GB. It is offered with 32 GB internal storage. It comes equipped with 12.3 megapixel camera at rear with flash and 8 megapixel camera at front. It runs on the latest version of Android 6.0 Marshmallow operating system. Coming to the connectivity features, it supports Wi-Fi, GPS, Bluetooth, NFC, 3G and 4G LTE connectivity. Other features include 3.5 mm headphones and nano SIM support. There are compass, proximity, accelerometer, ambient light, gyroscope and barometer sensors. Battery under the hood is 3450 mAh. Body dimensions are 159.3 x 77.8 x 7.3 mm and it weighs 178 grams. The handset will be made available in frost, aluminum and graphite color options. Nexus 6P is now available at Flipkart for Rs. 36,999 and it is also available on EMI. Free delivery is offered on the device. Order will be delivered in two to three business days. Cash on delivery may also be available which can be confirmed by entering the pin code. One year warranty is offered for the device. This entry was posted in Buy Gadgets, Price Drop, Tech on March 24, 2016 by Rakesh.